I finally found a place where I am comfortable, happy, and leave feeling great! Many companies offer discounts or even full reimbursements for gym memberships. 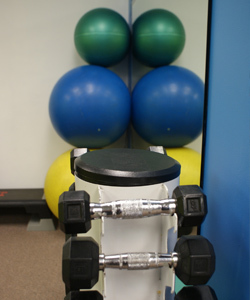 Your Insurer may have a Gym Reimbursement Program, call us today to find out what you are eligible for.